The Iphone 4s has only just recently been released but is already proving immensely popular, flying off shelves and some plaudits say already making the Iphone 3G even more redundant. Hopefully you use the Iphone 4s safely in your car as I'm sure it's always with you, this article is going to explore some of the attachments and accessories you can get for the Iphone 4s that make it easier to use in your car. 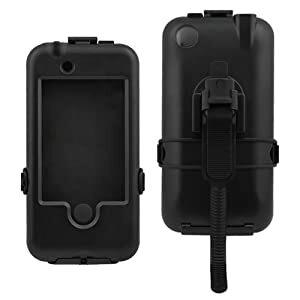 I've aimed the budget for these smartphone accessories strictly at the middle of the range so you won't be needing to use a car loan calculator to balance the books and decide how you'rfe going to pay for your fancy car and your Iphone accessories at the same time! As I've said the new Iphone 4s is a phenomenon already so between your house and the car you want to first and foremost make sure that the 4s iphone cases that you choose to use for it are of good build and quality. Here are some of the best 4s iphone cases : Griffin Survivor Iphone 4s case if you want rugged; Case mate Creatures (if you want cute! ); Case Mate Tank if you want rock 'ard and Case Mate Barely There if you want an Iphone 4s case that just does the job. 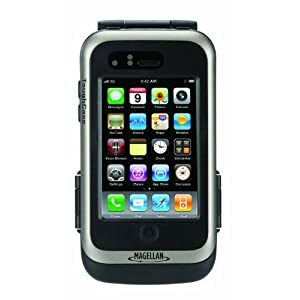 Magellan iPhone 2011 Tough Case: Adds a tough shell with integrated battery to your iPhone 4 s and improves the GPS by up 3-5 metres. Perhaps for the racing/rally drivers amongst you? 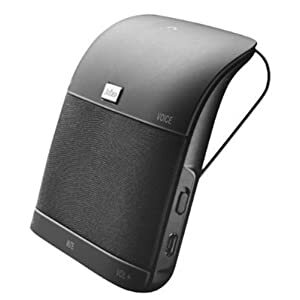 Now this one is something special for the 4s-completely hands free and with unique speaker type system it allows you to make calls completely hands free and uses a built in motion sensor to turn on and off automatically. Spreading the love a bit here it not all about cars so I've featured the Iphone 4s Bike Mount Holder for those of you who couldn't get to grips with that car loan calculator! Of course this is still early days for the Iphone 4s as it has been so recently released, to be honest though dimensionally it's pretty much the same as the Iphone 4 so I don't see any reason that any of these 4s cases and accessories mentioned here won't be able to do exactly the same for the Iphone 4 and of course it goes without saying that most Iphone 4 products will probably be compatible with the Iphone 4s. So don't be cheated on price when someone tries to sell you an old product with a new shiny 4s label on it. Hopefully in the near future we'll see some innovative products out there that can take advantage of Siri and other functions.